This HP Q2439B is Genuine and works with the HP 4200, HP 4240, hp 4250, HP 4300, HP 4350 Printer series. Parts are thoroughly tested, inspected for damage & defects and guaranteed 100% fully functional. This HP J6073A is Genuine and works with the HP 3800, HP 4240, hp 4250, HP 4345, HP 4350, HP 4700, HP 4730, HP 5200, HP 5550, HP 9040 Printer series. Parts are thoroughly tested, inspected for damage & defects and guaranteed 100% fully functional. 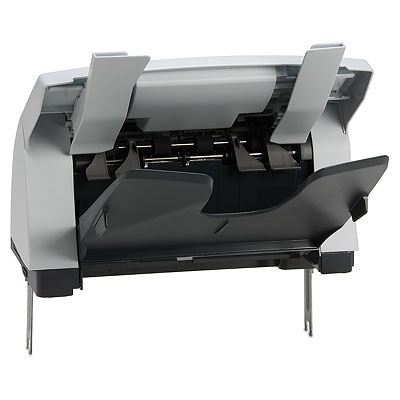 This HP RM1-1784-090CN is Genuine and works with the HP 4700, HP CP4005 Printer series. Parts are thoroughly tested, inspected for damage & defects and guaranteed 100% fully functional. This HP CC497-67902 is Genuine and works with the HP CP3525, HP CP4025, HP CP4525 Printer series. Parts are thoroughly tested, inspected for damage & defects and guaranteed 100% fully functional. 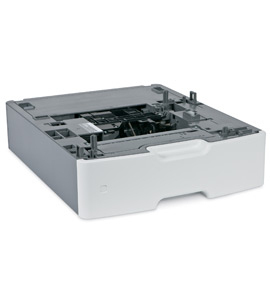 This HP CE998-67901 is Genuine and works with the HP Ent 600, HP M602 Printer series. Parts are thoroughly tested, inspected for damage & defects and guaranteed 100% fully functional.